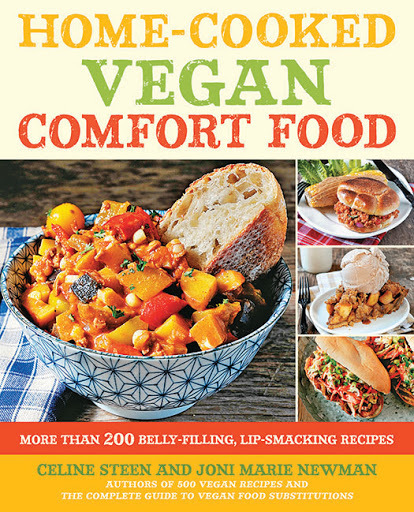 Home-Cooked Vegan Comfort Food Giveaway WINNER! Congratulations! Please get in touch as soon possible – email me at clemencemoulaert@hotmail.com telling me your full name and postal address so I can send you your book! I hope you enjoy cooking from it!